In some cases, bereavement and grief therapy is part of a broader treatment plan. 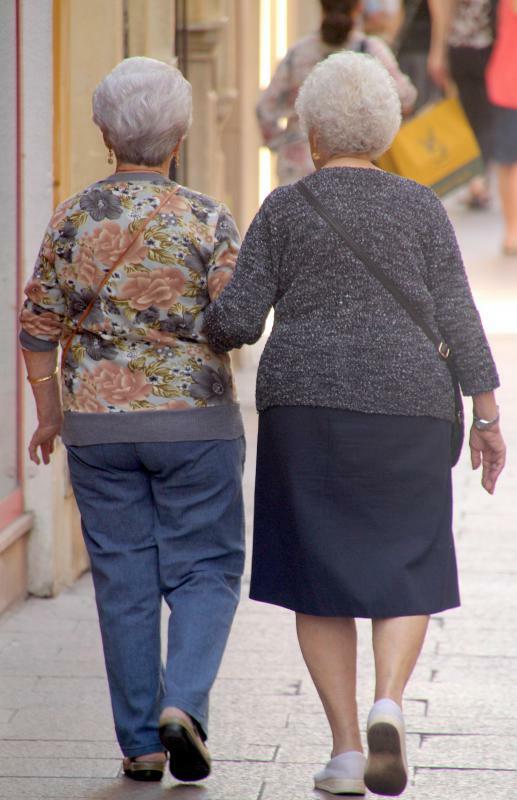 For widows of any age, it helps to have friends around for support. A widow grieving the loss of a spouse can have feelings of isolation that may be helped by a support group for widows. Some widow support groups are led by a facilitator with a background in grief counseling. Grief counselors may help widows cope with the loss of their loved ones. 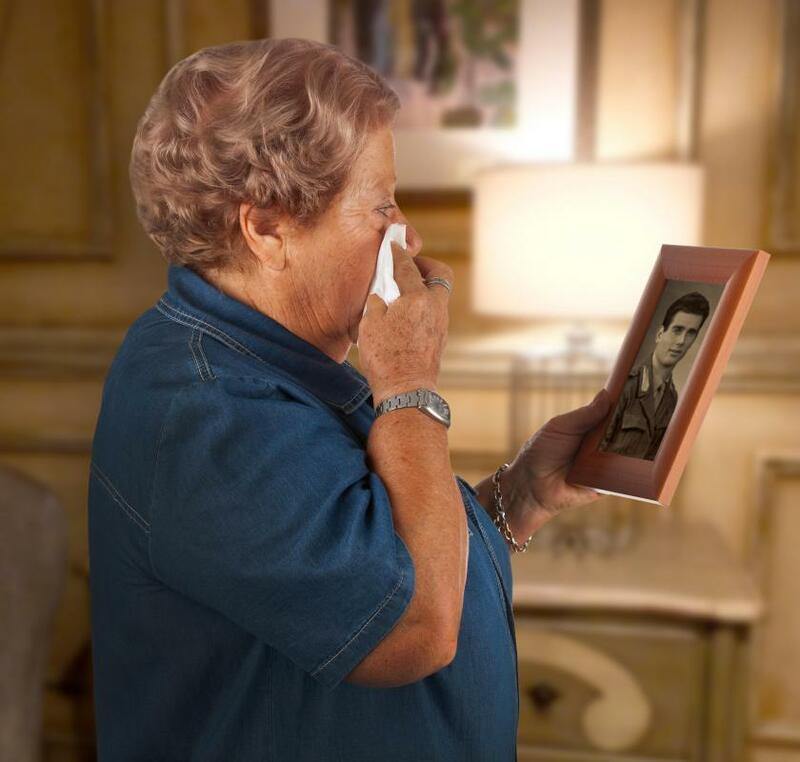 Coping with the loss of your spouse can cause a variety of emotions that can be overwhelming. Participating in a widow support group may help a woman deal with the loss of her spouse. Choosing a support group that is the right fit is necessary for it to provide the most benefits. Several factors to consider when choosing a widow support group include what the group offers, the age of participates, and the frequency and location of meetings. When choosing the best support group, the first step is to think about your needs. People grieving the loss of a loved one may have different needs. Some may need to share their stories and gain the support of others going through a similar loss. In other cases, advice from experts may be needed. In addition, some widows may be looking for social activities and new friendships. Determine if the widow support group you are considering hosts speakers or has lectures. Some groups may offer professional speakers from the community, such as grief counselors and therapists. This may be beneficial in learning ways to deal with grief. Inquire about the age of participants. A young widow support group may be a better fit for some. Young widows may have different concerns than older women, such as raising children alone. Participating in a support group with others in a similar situation may help you gain insights into dealing with your situation. Another factor to consider when choosing a widow support group is who is running the group. Widow and widower support groups may be run through mental health facilities, hospitals, churches, and military associations. Some women may be more comfortable participating in a group run through a church, while other women prefer a nonreligious affiliation. Find out if the group has a profession facilitator, if this is important to you. Certain widow support groups may be led by a facilitator with a background in psychology or grief counseling. Other groups may be facilitated by a long-term group member who moved into that role. Practical concerns, such as the frequency and location of meetings, may also play a role in selecting the best widow support group. Check availability of childcare during the meeting if this is an issue. While many types of support groups may be free to join, determine if donations are requested or fees are charged. Although support groups may be beneficial, it’s important to keep in mind not every support group will be the right fit for everyone. If the first group you join is not helpful, don’t give up on the idea of a grief support group. It may take a few tries to find the right group. How Do I Choose the Best Bereavement Support Group? 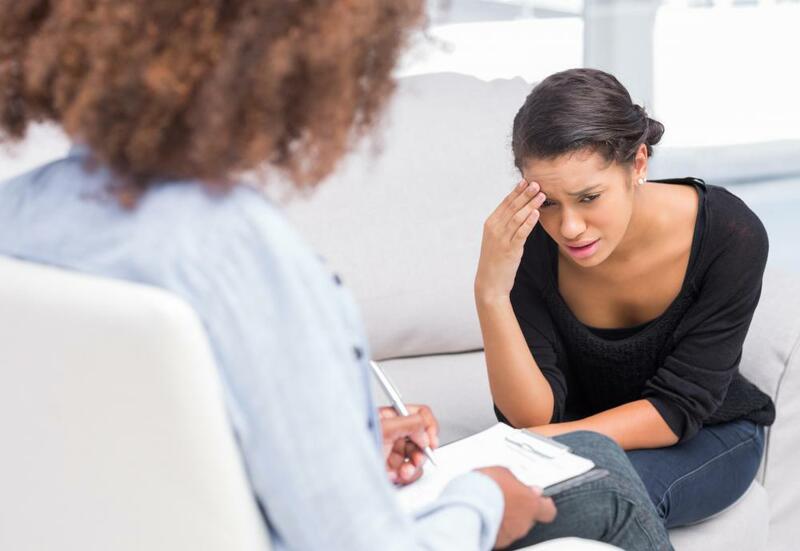 What does a Grief Therapist do?